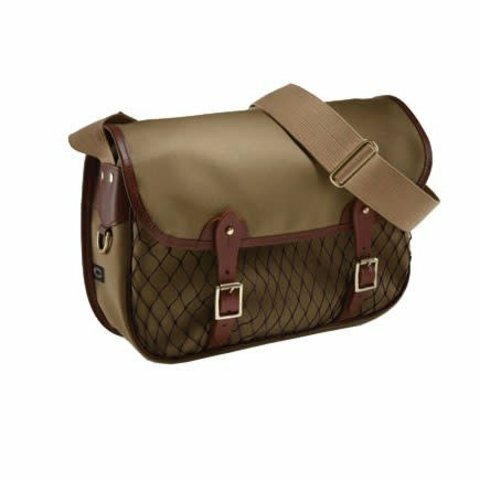 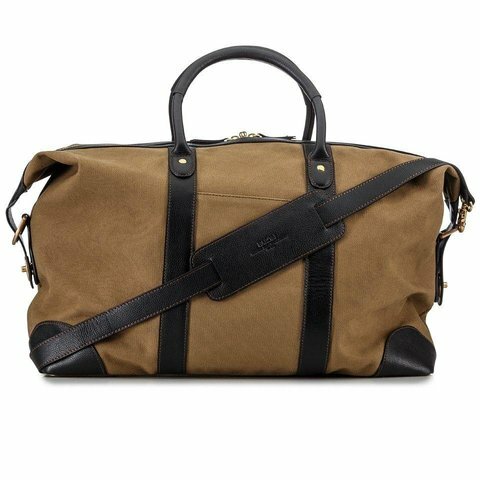 Made from 100% cotton canvas, laminated with natural rubber making the fabric waterproof, this carryall bag is designed by British heritage brand Croots. This good-sized bag has a roomy main compartment, a full-width rear pocket on the front. 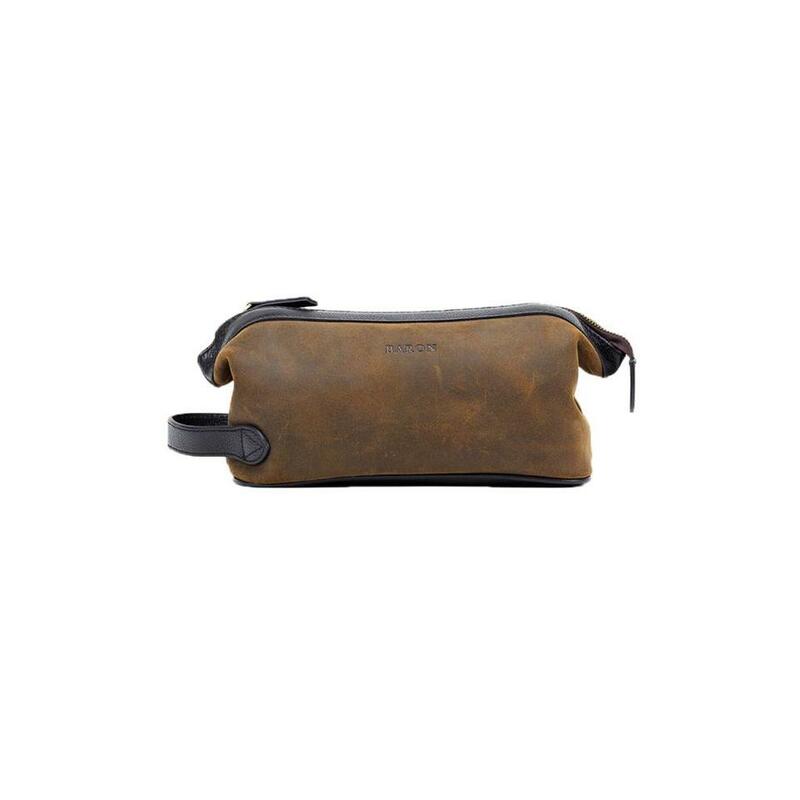 The cotton webbing shoulder strap is fully adjustable and is a comfortable two inches wide. 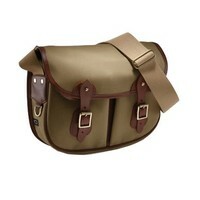 Access to the bag is through either the solid brass buckles or the quick-release brass studs. Practical and stylish, this canvas bag is perfect for use out in the field. Measures 15.5” x 11” x 4.5”.